A first evaluation of a wine it is possible analyzing the COLOR. 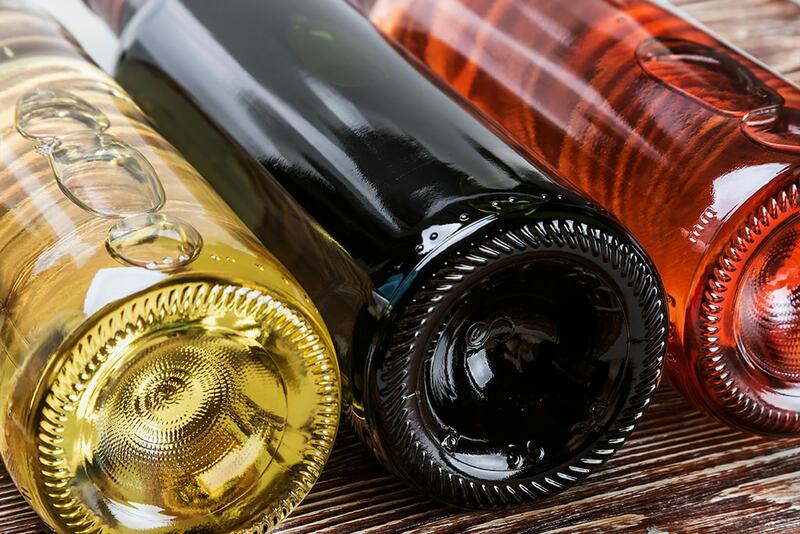 Do you know how many types of color exist among the various wines? A first selection identifies the three big categories that all people know: white, rosé and red. 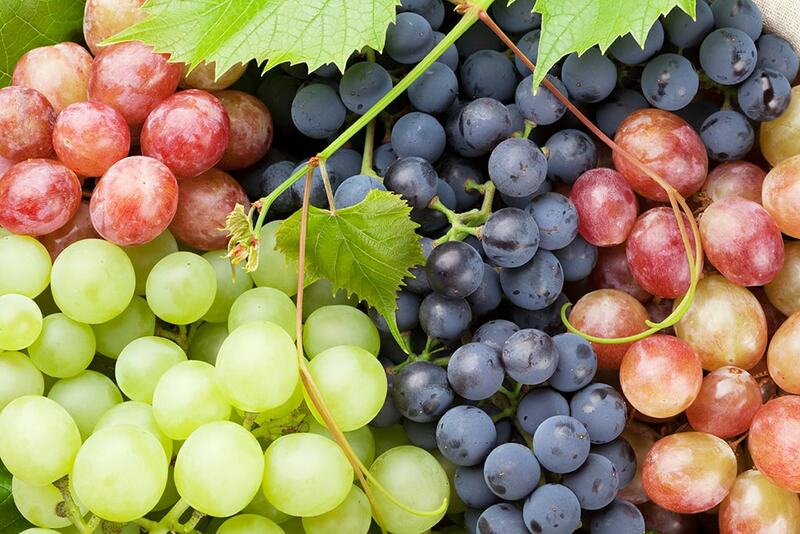 These categories have various shades of color that are determinated from chemical/physical characterics of wine. Grayish yellow: very young wines, vinificated in vat; they have a relationship between sourness and smoothness in favor of the first element. Pale yellow: from very young to young wines, vinificated and ripened in vat; they have a balanced relationship between sourness and smoothness. Gold yellow: ripe wines or with a great structure, ripened in wood; they have a relationship between sourness and smoothness in favor of the last element. Amber: old wines, passitos or oxidized wines; they have a decisively relationship between sourness and smoothness in favor of the last element. Onion skin: wines obtained by short maceration of red grapes (2 to 3 hours), or by the white grapes maceration on the skins. Salmon: wines obtained by long maceration of red grapes (10 to 24 hours). Raspberry: wines obtained by medium maceration of red grapes (6 to 10 hours). Purple: very young red wines, they have a relationship between sourness, tannin and smoothness in favor of first two elements. Ruby: young red wines of medium structure, they have a balanced relationship between sourness, tannin and smoothness. Garnet: wines with great structure, they have a slightly relationship between sourness, tannin and smoothness in favor of the last element. Copper: wines with a long agein, they have a relationship between sourness, tannin and smoothness in favor of the last element. I am sure that next time you’ll have to choose among wines of same color (white, rosé or red) it will be easier for you to identify different shades. If you found this article helpful and interesting leave a comment. I also invite you to share it on Twitter.